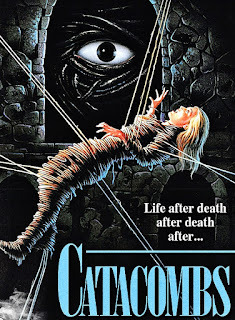 European horror has always been a little bit challenging for me because the sensibilities are different from my own. If I'm being honest, some of the European film-making traditions are just difficult for me to relate to because they're so rooted in a particular way of life and tradition that's simply foreign to me. 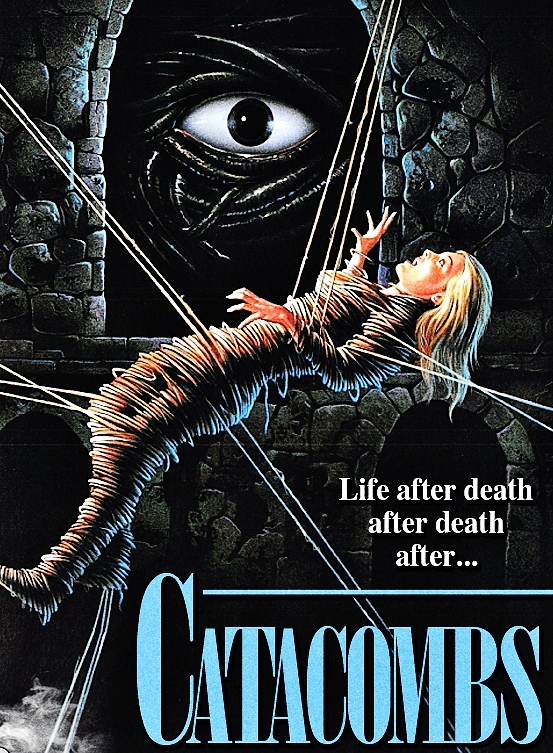 Having said that, Catacombs isn't fully Euro-horror; i'ts directed by an American but is shot in Italy using a cast drawn from both countries. This attempt to walk the line between both European and American horror traditions yields mixed results.